"Sam is a wonderful writer and improviser who is fast becoming a significant, recognised voice on the UK scene. He is without doubt an important artist on my ‘keep an ear out for ...’ list." 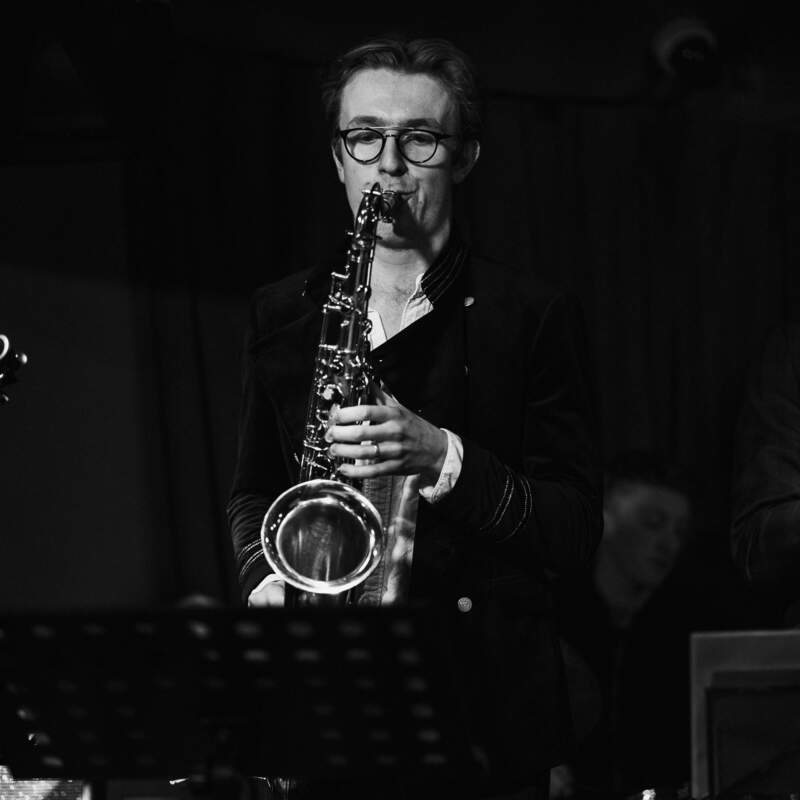 Sam plays the saxophone with an exciting combination of grace and virtuosity that grabs your attention and makes you listen. Along with fine soloing, Sam's musicianship displays subtlety and weight.